Top-rated Mobile App Development Company in India and USA! 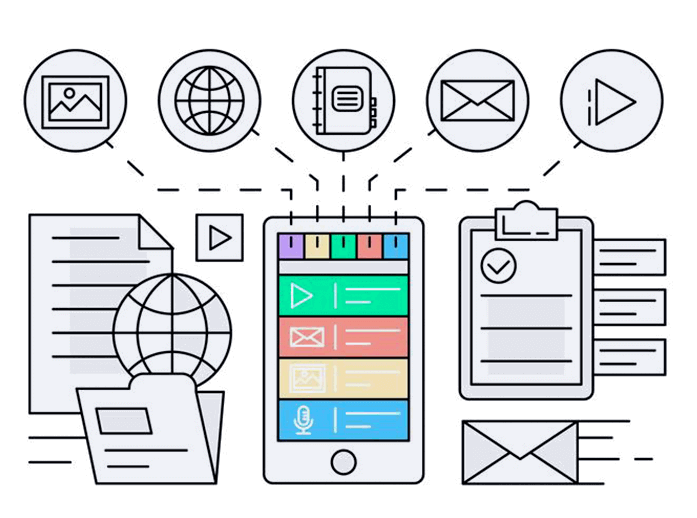 Combining cutting-edge mobile technologies with the latest trends, we build powerful, functional and beautiful mobile apps that work seamlessly across all platforms and devices. Avail our top-notch quality mobile app development services and harness the true potential of mobile for your business. An app is never just an app. For a business, a mobile app is an effective way to connect with customers, increase brand awareness, stay ahead of the competition and open up a whole new world of endless similar possibilities. To create such feature-packed and transformative mobile experiences, you need a reliable team of developers who specialize in a variety of mobile app development services. Welcome to iPraxa - your one-stop mobile app development company in India and USA. At iPraxa, one of the best Mobile App Development Companies across USA and India, we design and develop highly interactive and user-friendly custom mobile apps that not only get approved quickly but also have the potential to get featured on app stores. Be it about developing native apps or cross-platform apps, we as an eminent mobile app development company have proven expertise in several programming languages and are well-versed with the latest OS requirements. Got a great app idea? Let’s turn it into reality now! Top-notch, flawless and dynamic mobile app development services for the world’s most popular smartphone brand, iPhone. Proven expertise in developing custom native mobile apps for the worldwide market share leader, Android. Cross-platform hybrid mobile app development services to help you reach more people with only a single mobile app. Interact and engage with your customers through our next-generation iBeacon mobile app development services. Reach out to a completely untapped audience with our custom wearable app solutions for popular gear. Let your smart devices talk and take decisions on their own using our hi-end IoT mobile app development services. 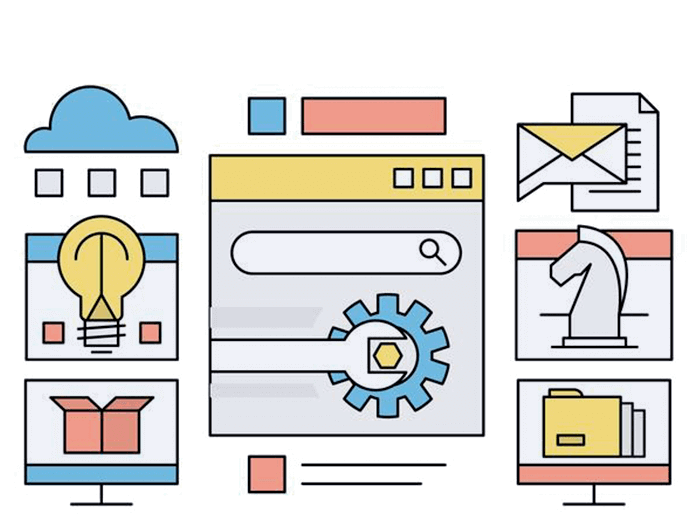 Automated testing service for native, web, hybrid and progressive web apps to reduce time to market and rule out human error. Hire a dedicated team of expert developers for your project and save up to 70% of your overall cost. We did market research for this unique startup idea by doing an MVP. After finalizing the MVP, we designed the UX/UI using Customer Journey Map and Corporate Identity Guidelines, created a functional backend using Laravel to facilitate customer management and developed apps for Android and iOS platforms with all the Google Play and App Store guidelines in mind. IMS Mercantiles, a leading distributor, and supplier of rechargeable batteries, mobile accessories and photography equipment, required an eCommerce App to showcase their products portfolio. We analyzed their business objectives along with their products line and defined a startegy & prototype for both iOS & Android devices accordingly. Both the apps include ultra-modern features and functionalities like advanced catalog search box, user account management and profile page, video embedding, Google Map SDK, etc. Being a globally reckoned mobile app development company in USA and India, our app developers have an enviable level of knowledge and expertise in various programming languages, APIs, and features that make iOS a pretty neat and secure operating system. Our iOS/iPhone app development process involves creating interactive and memorable experiences for iOS, macOS, tvOS, and watchOS. 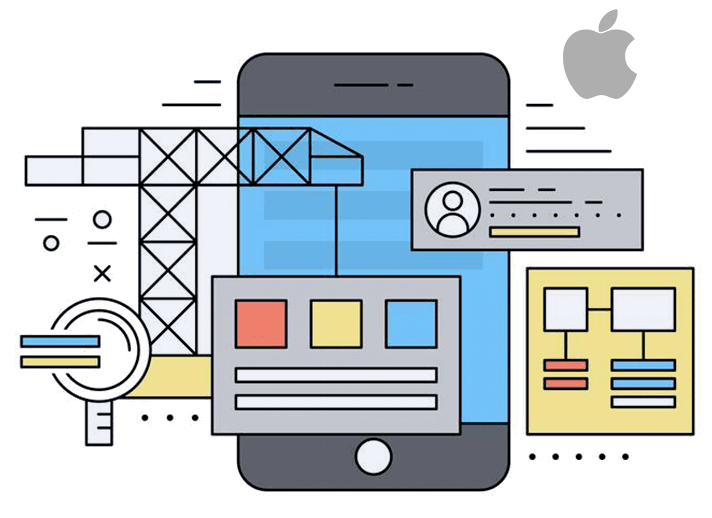 Unleashing the full potential of iOS/iPhone development technologies like Objective C, Swift, Xcode and TestFlight, we build wonderfully beautiful and thought-breaking apps for the entire iOS ecosystem. 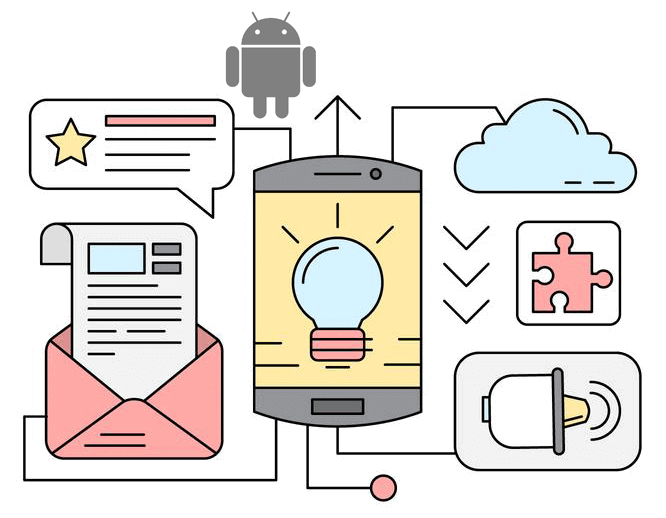 No matter what version of the Android you need a business app for, we as a pioneer mobile app development company are fully capable of building world-class applications for the world’s most popular mobile operating system. Android apps we develop are known for being approved in minutes and also for being the ones that are downloaded and loved by users worldwide. Using our years of experience and expertise, we help clients accomplish all their business goals by developing custom Android apps using Android-specific tools and languages such as Android Studio, Material Design, Java, Kotlin, etc. Confused between Android and iOS? Cross-platform hybrid applications are the most promising solution to your problem. With iPraxa’s hybrid mobile app development service, get the most advanced and innovative hybrid app for your business that will look, feel and function exactly like the native one on all devices and operating systems. Our unique Agile-based development methodology combined with cutting-edge technologies and frameworks, such as HTML5, CSS3, React Native, Ionic, PhoneGap etc., makes us an expert in Hybrid app services. As a leading mobile app development company across USA and India, we also provide high quality, tailor-made iBeacon app solutions to businesses all over the world. Combining the latest iBeacon technologies with each other, our skillful developers craft robust and enterprise-grade applications that work seamlessly across different Apple devices and delivers customers truly delightful shopping experience. Some of the features that we add to our iBeacon based apps are Secure Mobile Payments, Vehicle Tracking, Document Transfer, Discount Notifications, Indoor Maps & Navigation, and Location-Based Information. Wearable devices are the new fashion statement today! So, wouldn't you like to tap into a huge, untapped audience that is dependent on these tiny accessories? With our immersive and uber class wearable mobile app development services, we’re here to help you become a part of this special customer segment by making your business visible on popular gear like Google Glass, iWatch, Android Wear, etc. 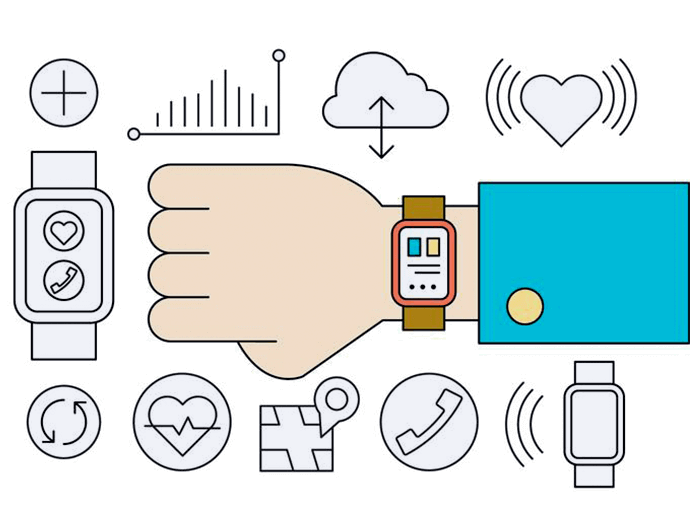 Since we're a prominent mobile app development company in India and USA, we develop all kinds of wearable apps, including but not limited to IOT-based, AR-based, and platform-specific, which run seamlessly on all advanced wearable devices. When it comes to IoT application development, iPraxa is recognized as the market leader in developing robust, secure and future-ready IoT-based apps that transform ordinary devices into smart devices and delivers users innovative wireless experiences using networking technologies like Bluetooth Smart, Wi-Fi, NFC, iBeacon, RFID, and Bonjour. 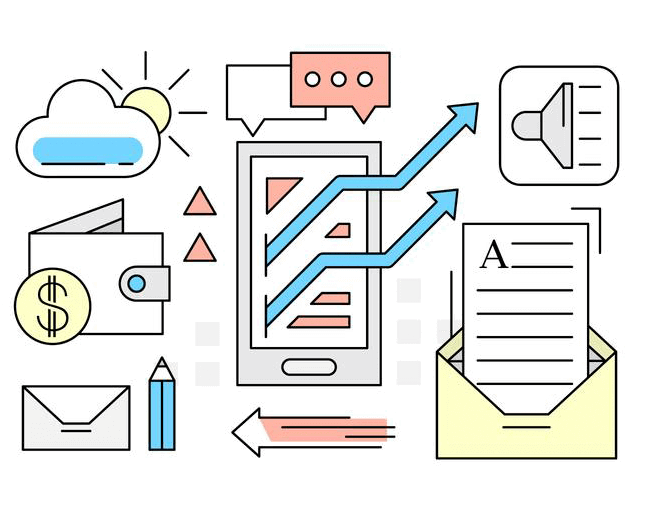 Our range of Internet of Things mobile app development services includes, but is not limited to IoT App Development, IoT Mobile Gateway Development, IoT Mobile Backend & API Development, IoT Cloud Platform Integration, and IoT Mobile App Maintenance Services. User experience and flawless functionality are the two things that matter most if you want your app to be successful in today's cut-throat competitive mobile app market. Since mobile app testing is itself an extremely complex and challenging process, we encourage the maximum use of automation during mobile application testing to ensure the highest quality of your mobile apps. 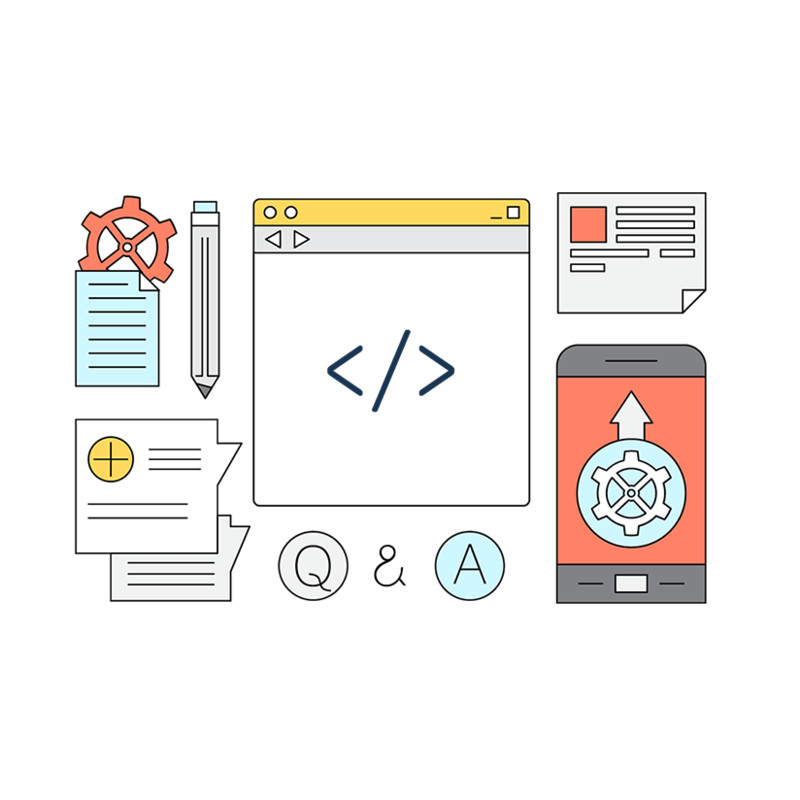 As a reputable mobile app development company in USA and India known for its quality and excellence, we offer automation testing for native, web, hybrid and progressive web apps (PWAs) through our unique suite of testing tools and frameworks. Are you not willing to set up an in-house mobile app team, but need highly-skilled and experienced developers fully dedicated to your mobile app project? Build your own team with our talent pool of 40+ highly-qualified dedicated mobile application developers and save up to 70% of what your in-house US-based team would cost you for the same project. 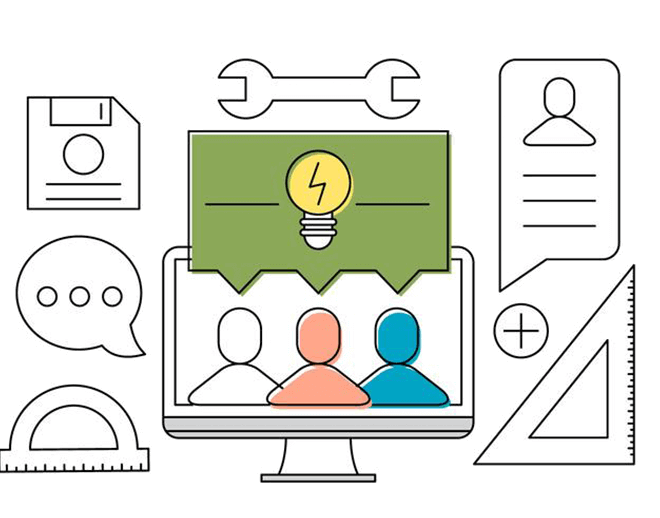 Our Dedicated Development Team model is best suited for businesses who want to rapidly scale up their development resources as needed, or augment their in-house development teams with rare or exceptionally talented professionals. Why iPraxa is a Reliable Mobile App Development Company? As a leading mobile app development company in India and USA, our commitment is to serve and satisfy our valued clients with exceptional quality mobile app development services. Here’s why we're recognized as the top mobile app development company across USA and India. A low-risk model perfect for the projects whose scope, requirements, specifications, and schedules are reasonably clear. Under this model, we quote a fixed price with a stipulated timeline at the outset and execute the project development within the prescribed cost framework. An extremely flexible and dynamic model best suited for complex projects whose scope is not clear and requirements keep on changing during the development. It is a pay-as-you-go hourly pricing model where the cost of the project is determined by the time spent and resources utilized. The most convenient model ideal for businesses looking to set-up their own nearshore or offshore development center to support their growing business requirements. Under this model, we design, build and operate the project for a certain period of time and then transfer it to you with all its assets, along with staffing if required. Our Mobile App Development Services Cater to Various Industries! Being an eminent mobile app development company across USA and India, iPraxa is not exclusive to any one industry. 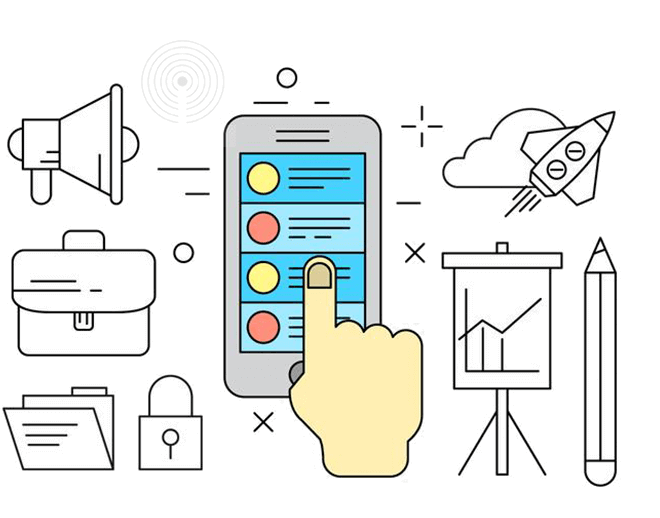 We have a strong presence in every major industry vertical and have been assisting businesses in diverse domains over the years with our finest quality mobile app development services. After doing research about mobile app development companies, I contacted iPraxa and had a great conversation with Ashish who did market research for my unique startup idea and came up with a MVP that was quite appealing. I finalized it at first sight and immediately asked him to develop the mobile app. After a couple of months, I was glad to see my App live on App stores and got an appreciative feedback from my customers, friends, and ex-colleagues. Today my startup is all set up and all credit goes to iPraxa. Thanks iPraxa for turning my startup idea into an outstanding mobile app. Looking forward to launch v2.0 soon. Ashish and his team are very responsive and their quality work shows that they are very skilled and I highly recommend. Ashish and his team to anyone looking for help with their professional web & mobile projects.